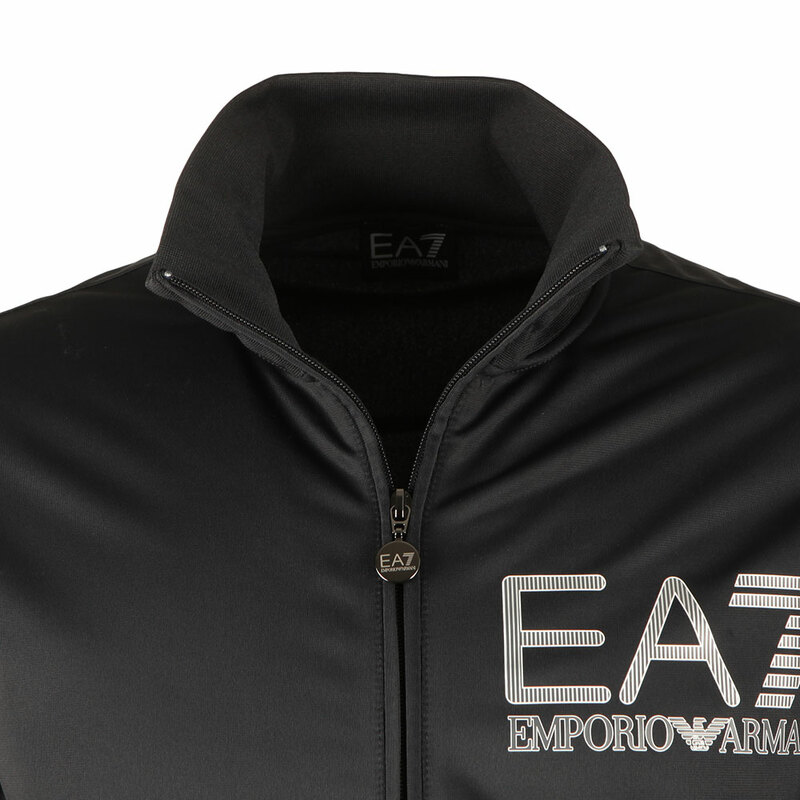 EA7 Emporio Armani Striped Logo Full Zip Track Top, in Night Blue. 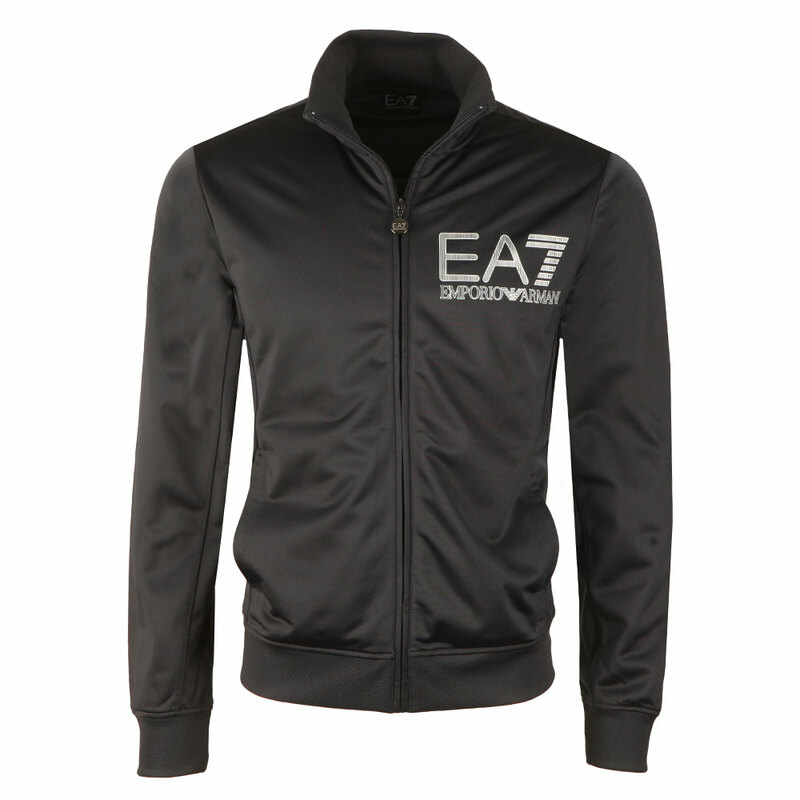 Introducing a sports style track top from EA7 that features a funnel neck, full front zip fastening, and two open side pockets. 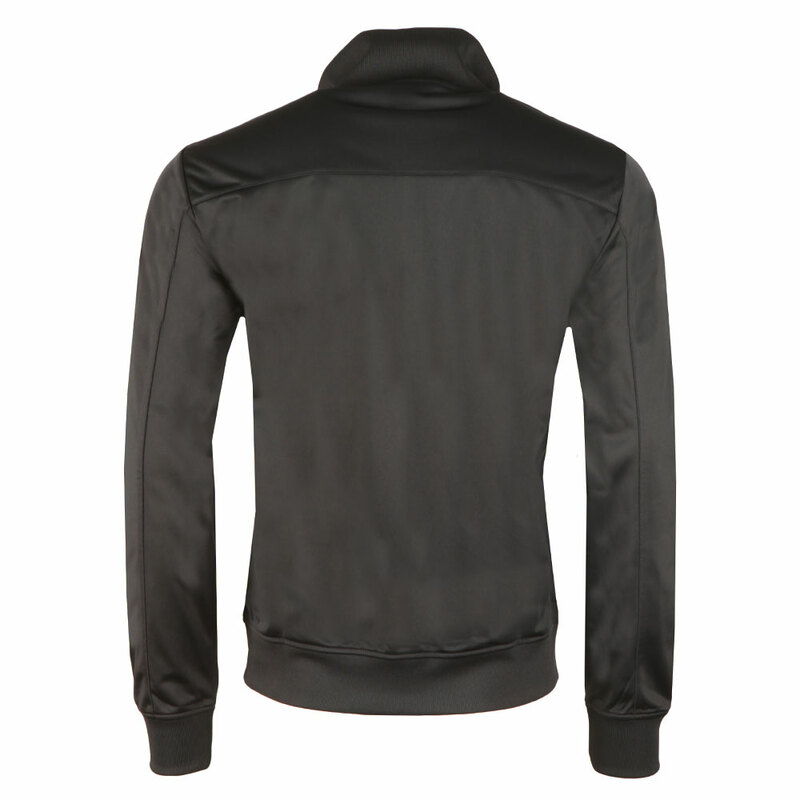 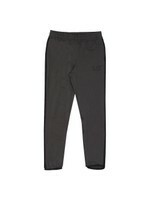 Ribbed detail to the hem and cuffs. 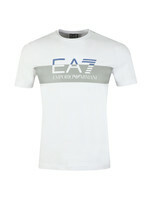 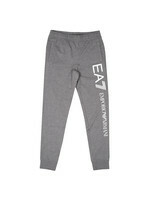 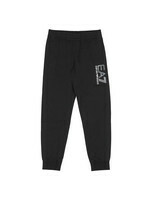 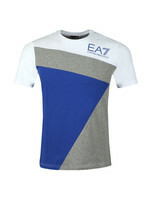 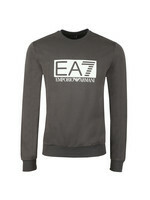 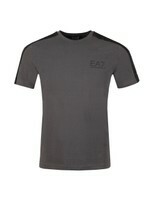 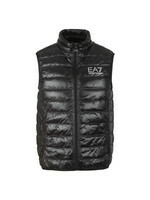 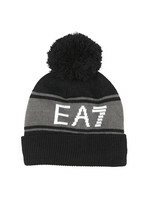 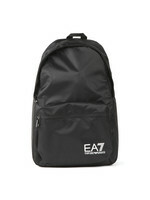 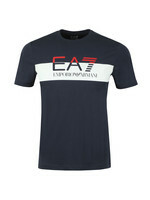 Completed with the new large EA7 Striped logo printed to the chest.